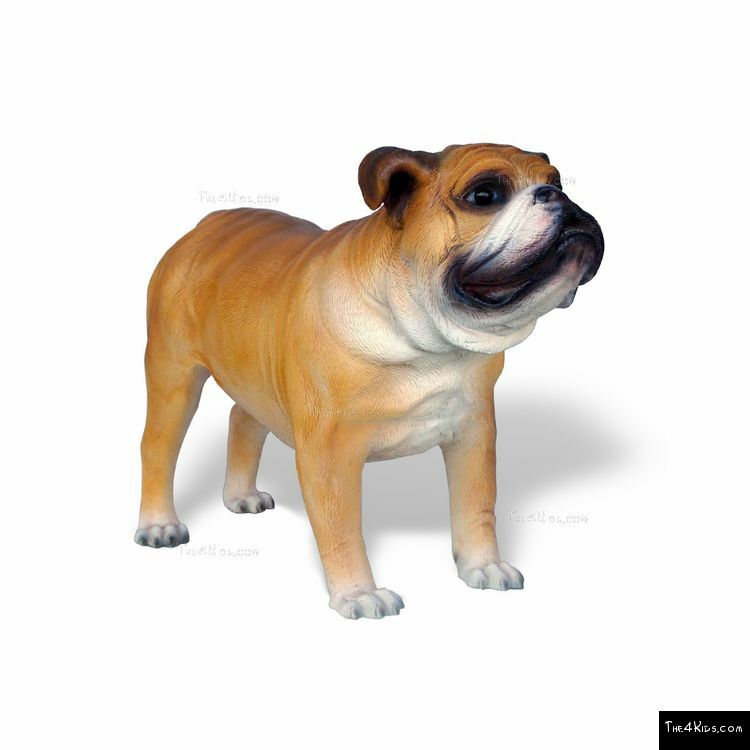 This Bulldog Sculpture is much tougher than its sweet expression implies. We've manufactured it with super-durable material that will handle super-active play. 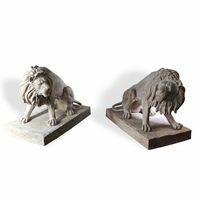 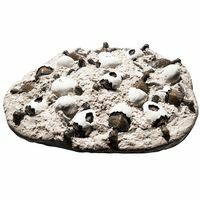 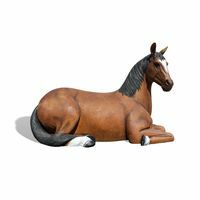 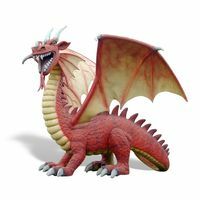 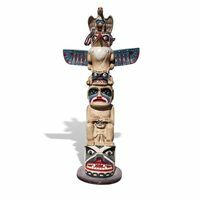 It's suitable for indoor or outdoor display and will maintain its finish for many years. 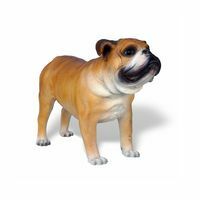 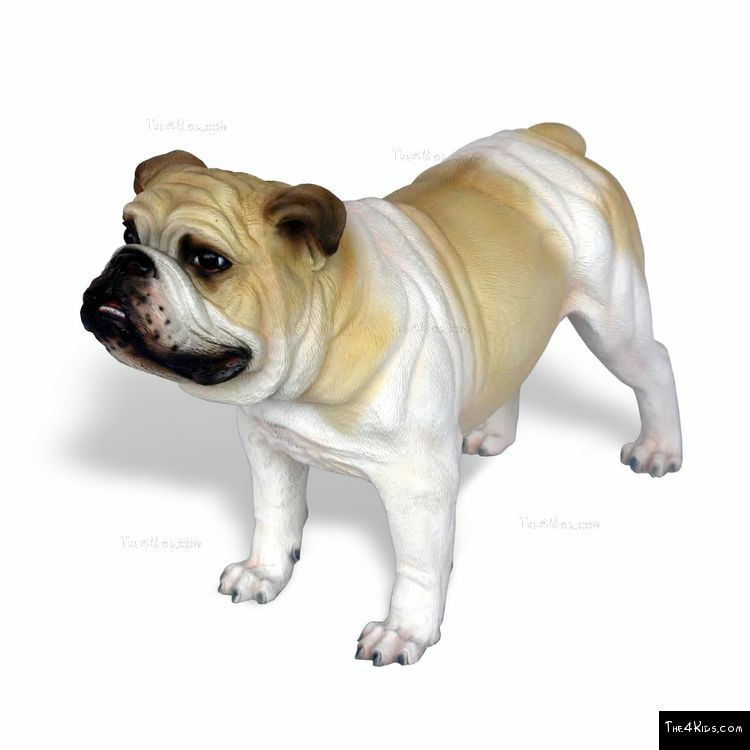 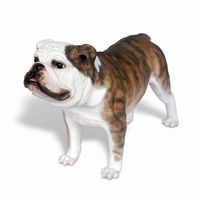 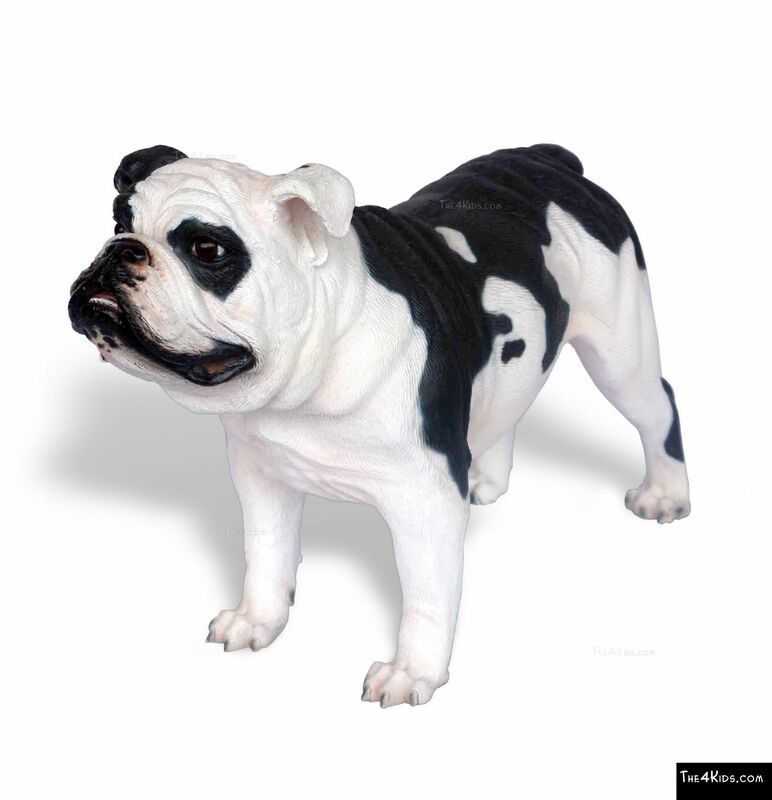 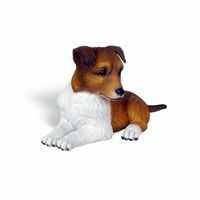 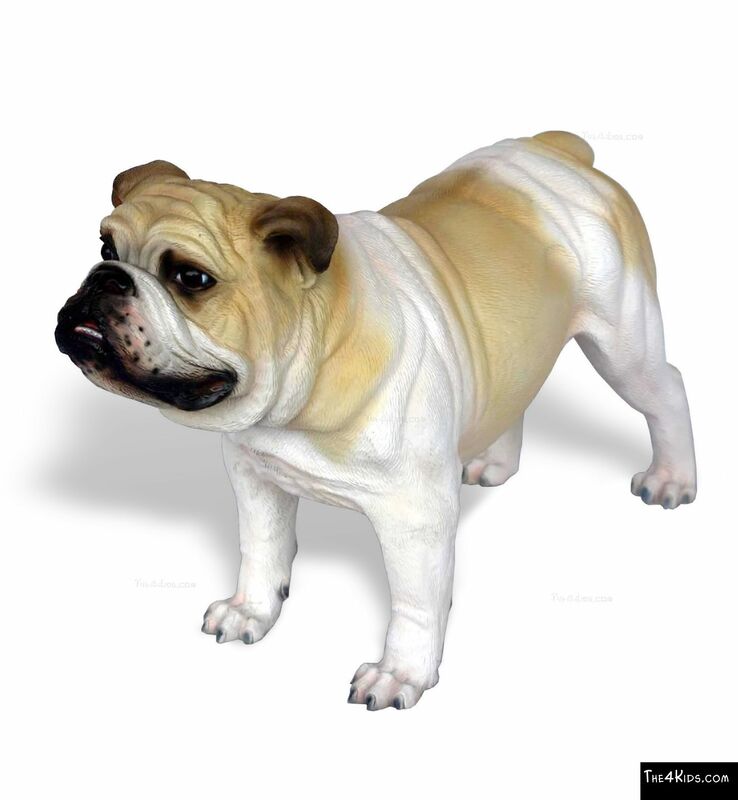 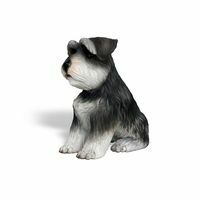 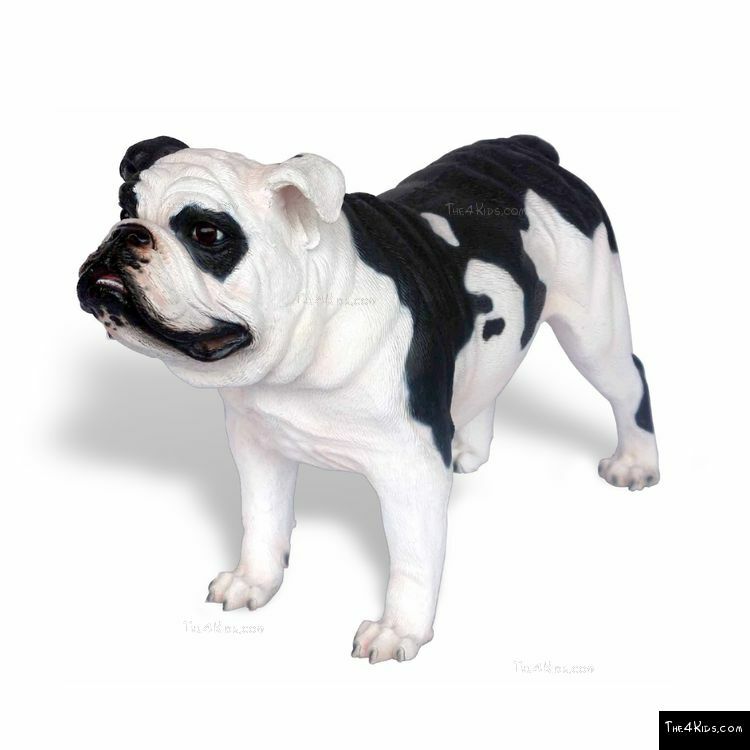 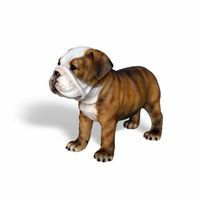 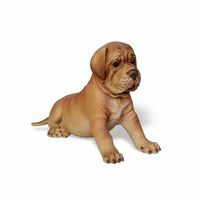 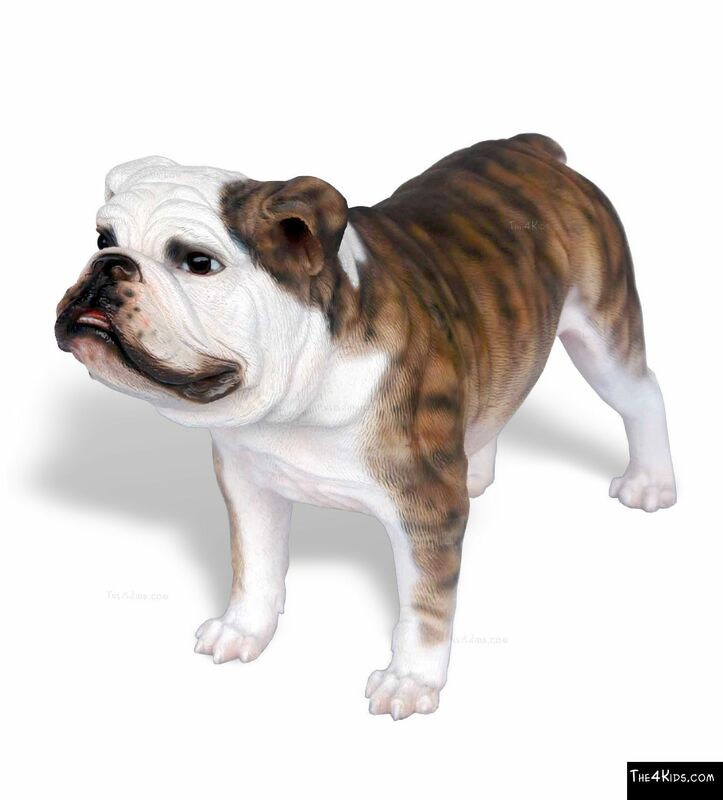 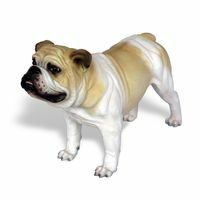 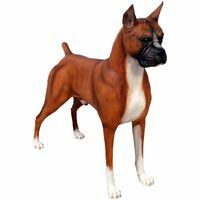 The Bulldog Sculpture is pictured here with the realistic finish, featuring lifelike details children will love to touch. 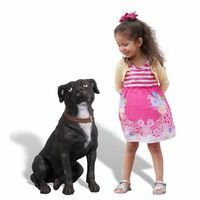 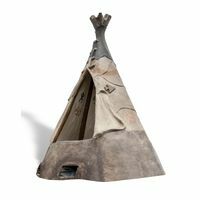 Plus, it's small enough to be just the right size for even the littlest kids. 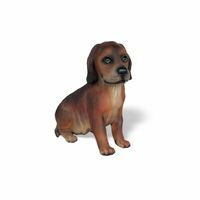 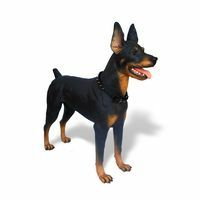 Add this dog play sculpture to playgrounds at daycares, military base parks, children's museums, children's hospitals, or community parks. 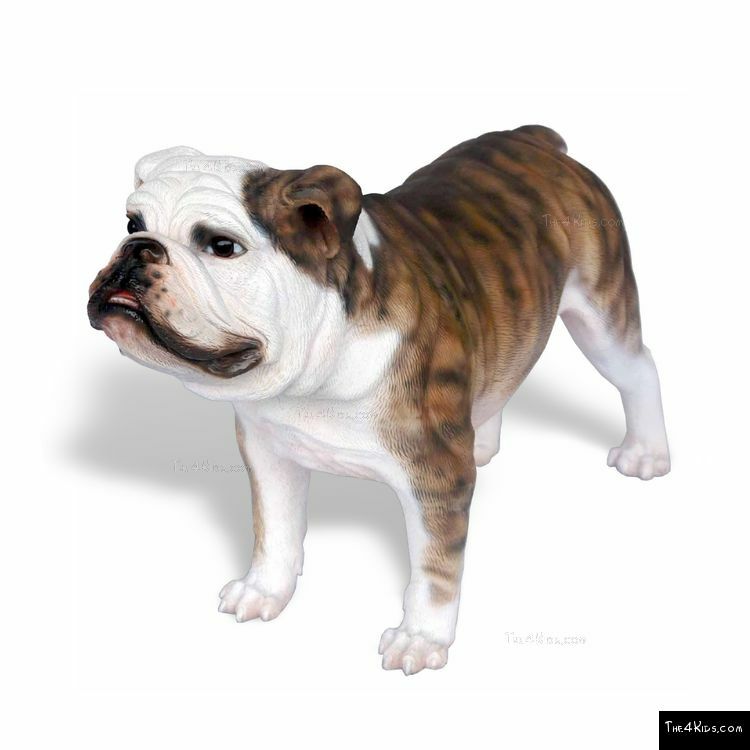 This is also a fun choice for schools with bulldog mascots. 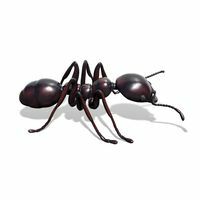 Use Zone: 14'6" x 12'10"